4 oz. Plastic flat lids are designed to fit the 4oz. paper frozen yogurt and ice cream cups. 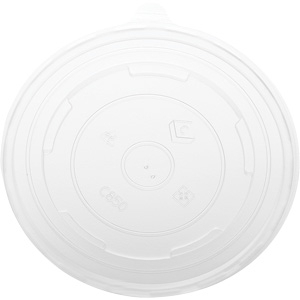 These 4 oz plastic lids are perfect for prepackaging your ice cream and frozen yogurt. Fits 4 oz. Paper Frozen Yogurt and Ice Cream Cups.